Stipend goes by the ticker SPD, a POS/Masternode coin with 19,340,594 SPD coin total supply. Secure and transparent. There will be a record of user performance, history, and many other data. What’s a blockchain? What’s crypto? A blockchain is a big ledger. A ledger is basically a data table that keeps track of individual accounts, what’s been issued, and who owns what. The blockchain starts pretty simply and over time it adds transactions and new people. The whole block chain is made up of individual blocks. Each block keeps information that was stored in it during that time period. Sally sent Jim 15 tokens. Jim sent Jane 10 Tokens. The platform generated 1 new token would be some of the transactions stored in an individual block. Every X minutes a blockchain will store what happened on the chain in that time period in a new block and add that block to the chain. Each block chain determines how much time is stored in each block. It would be like saving just the changes to an excel table rather than the whole table every 5 minutes, and storing all those series of changes in lots of little linked files. 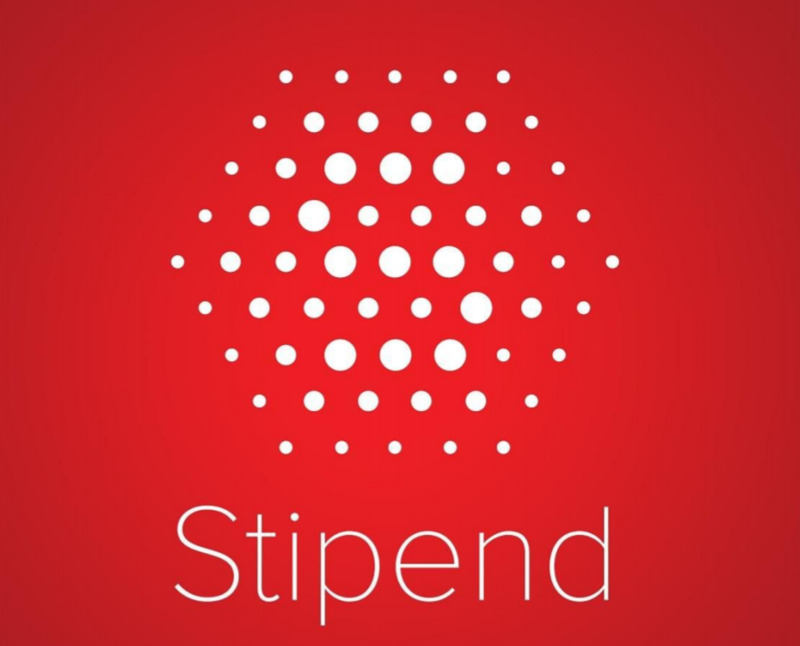 STIPEND is here for make it simple, for freelancers and for clients. For the ones that want to offer their services and the ones that need help. Stipend is really simple but at the same time a game-changer idea. You, as a freelancer, can go on this decentralized network and offer to all the people, around the world, your services. Customers, if need your help, they can accept all the freelancer's offerts, without restrictions, and you will be paid in SPD. It is not awesome? Is simple as that, demand meet offer.